All Tracys Landing homes currently listed for sale in Tracys Landing as of 04/23/2019 are shown below. You can change the search criteria at any time by pressing the 'Change Search' button below. If you have any questions or you would like more information about any Tracys Landing homes for sale or other Tracys Landing real estate, please contact us and one of our knowledgeable Tracys Landing REALTORS® would be pleased to assist you. "Tacaro Farm; Prominent Horse and livestock property with a beautiful 10,000* sq ft, brick mansion. Many brick stables and barns.and nice tenant/guest house. All surrounded by wooden fences, brick walls and water views. 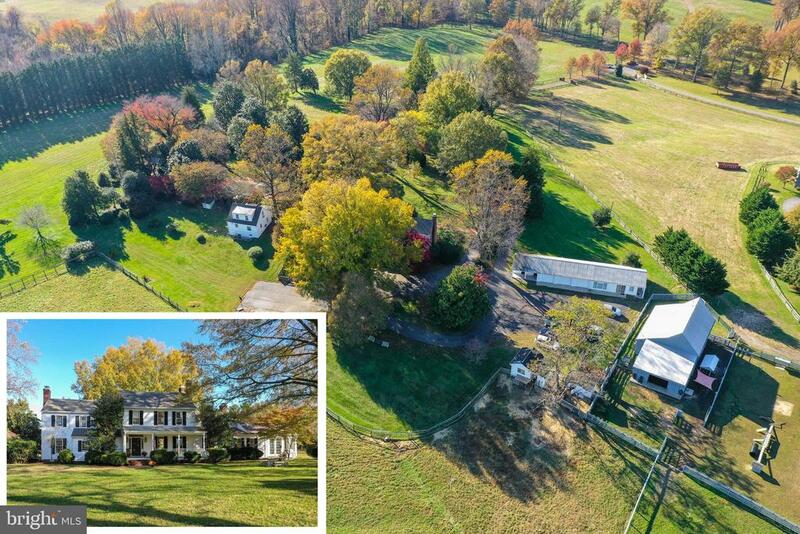 73.88 acres Appointment only 20 miles to Annapolis, 35 to DC! Marina close by. REGISTRATION FORM REQUIRED." "Lords Bounty is beautifully positioned and sits quietly above it all with a captivating entrance. A quarter mile off the road, convenient and yet, secluded. Surrounded by hundreds of acres of additional farm land, there are few like it. 100+ year old trees, with a home from the past, older but new enough to enjoy today's amenities. A place to call home for the holidays and inspired living. Manor Home has 5 bedrooms, 4.5 baths, over 5200 sq ft with a guest cottage next door, pool, etc., in a park-like setting. A must see. A herd of the most delightful goats included. Easy Care and Fun to watch...."
"Stunning and beautifully positioned, Lords Bounty sits quietly above it all with a captivating entrance. A quarter mile off the road, convenient and yet, secluded. Surrounded by hundreds of acres of additional farm land, there are few like it. 100+ year old trees, with a home from the past, older but new enough to enjoy today's amenities. A place to call home for the holidays and inspired living. Manor Home has 5 bedrooms, 4.5 baths, over 5200 sq ft with a guest cottage next door, pool, etc., in a park-like setting. A must see. A herd of the most delightful goats included. Easy Care and Fun to watch...."
"New home to be built. Pastoral living so close to Washington DC...minutes to Rt. 4 for commuting. Choose this house or build one of your very own with Baldwin Homes. Different floor plans to choose from and this one includes 4 bedrooms, 2 1/2 bathrooms, walk in closets, 2 car garage and much much more! 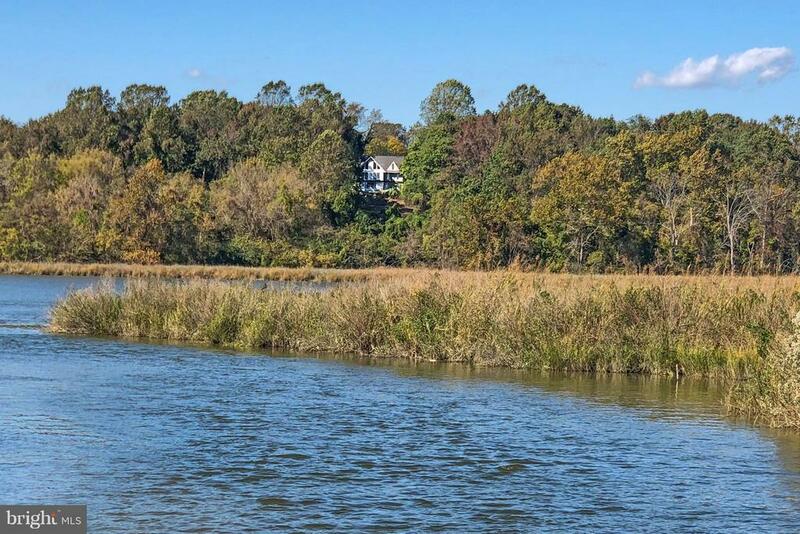 Model Home available to view located at 5707 Iron Stone Road"
"Rare waterfront property on Fairhaven Cove & Herring Bay offering 9+ private acres. 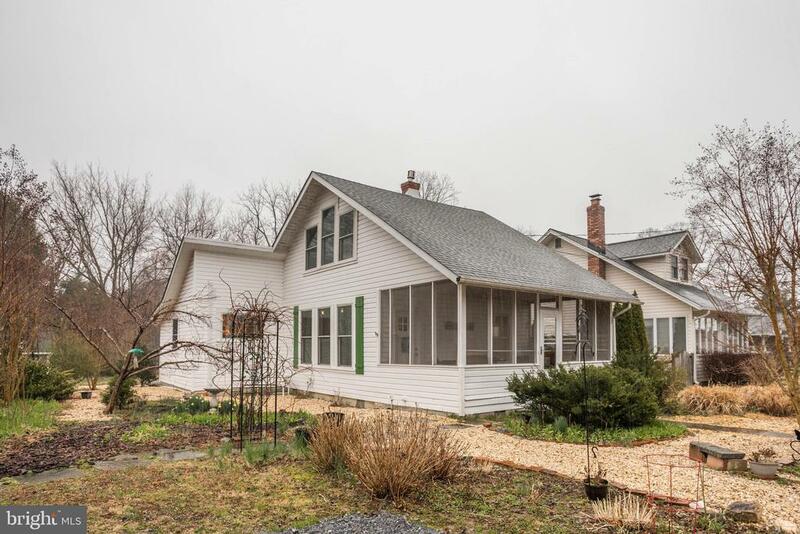 Breathtaking ridgetop w/ sunrise views of Bay & Cove plus sunsets over meadow. 81' elevation gradually sloping to cove. House & pool awaiting dream renovation or start new. 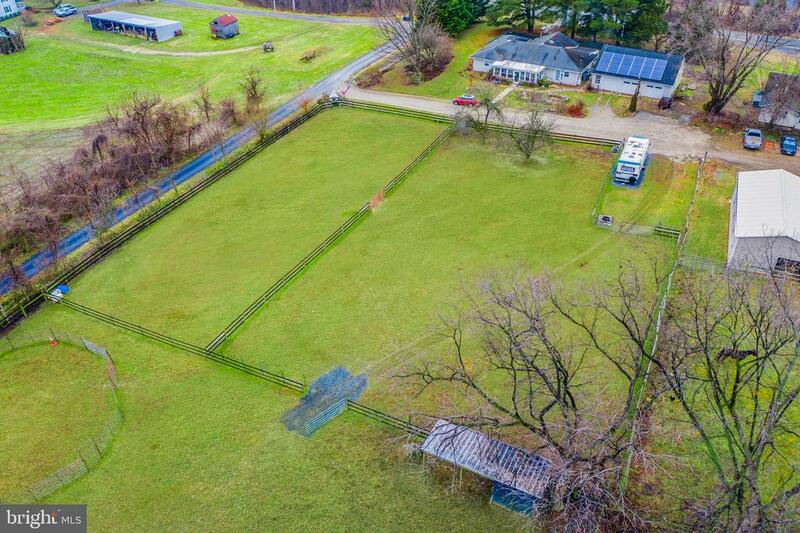 1-acre buildable meadow. Birder paradise w/ swans, ospreys. eagles, butterfly meadow, cypress grove. Native & rare flowering shrubs & trees!" "So you are looking for a Deal! This is it! 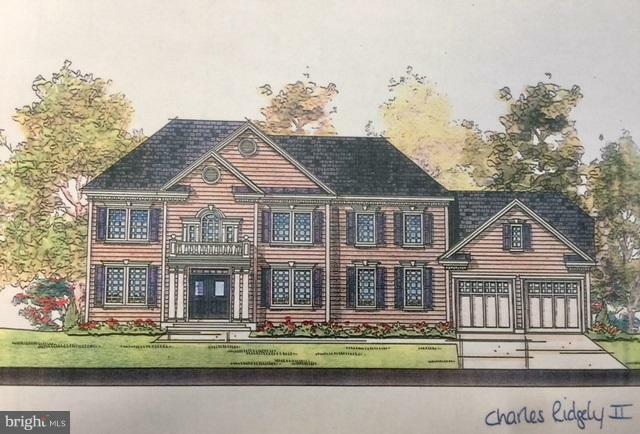 Gorgeous home with 4931 sq ft plus an unfinished basement. Priced to sell NOW in AS IS condition only. 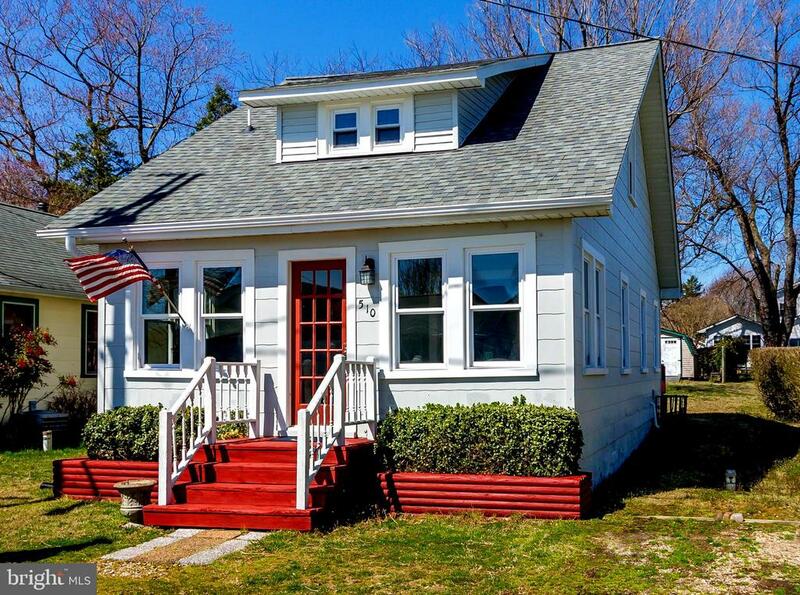 Beautiful floor plan with first floor master with beautiful just remodeled master bath. Upstairs has a separate family room overlooking the family room. Exterior needs finish work as far as landscaping goes and detached garage needs attention. Please call for appointment. Great potential for a relatively small amount of finish work and you could have a $900,000 estate!" "Meticulous reconstruction! From a bank owned mess to a shiny new house. 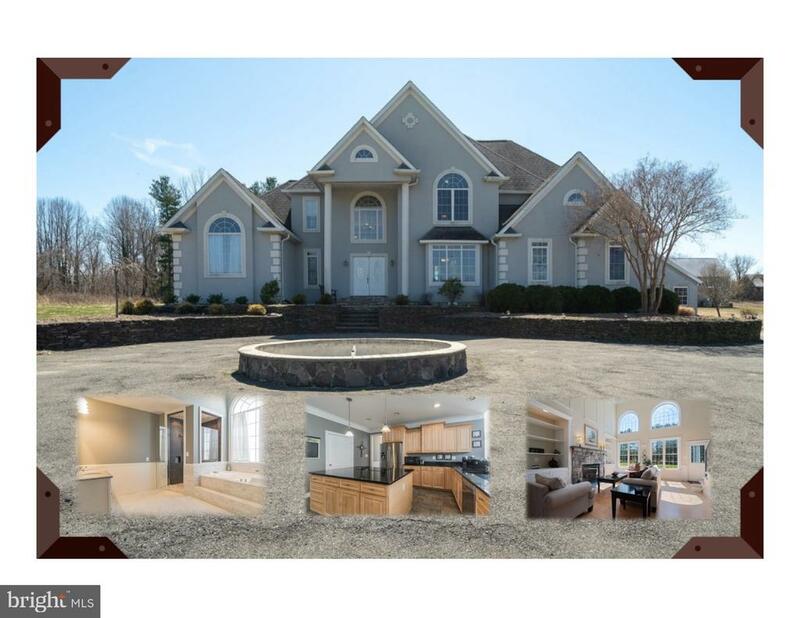 Large 5 bedroom, 3.5 bath home with all new finishes. 2 car attached garage with a detached 2 car shop with unfinished 2nd level. Sep F/R, huge LR/DR combo opens to a new gourmet Kitchen. All new Kenmore appls. Dbl Oven, Breakfast bar. Wrapped screened porch. Stunning Mstr bed and bath, +4 other bdrms. Come take a peak!" "Something for everyone here at this almost 4 acre farmette set up for your horses, PLUS a huge detatched garage, a car lovers dream. Almost 3 acres is fenced with Vinyl RAMM fencing including a solar electric top strand. The pasture is fenced and gated to allow for 3 grazing areas, dual side run in, with a large run in on back of barn. The Barn has water and electric and includes 4 stalls, tack and feed rooms plus hay and equipment storage garage. The garage includes Tesla solar panels geared to supply over 80% of household needs (contract conveys to new owner), a full attic with stairs, and a ton of cabinet and storage shelving. The Main house offers both front and back covered porches, a completely open floor plan, with vinyl plank flooring for easy upkeep. A soapstone woodstove completes the country look and adds additional warmth. Verizon FIOS and ADT security system are fully installed. Acres of Granite kitchen countertops, stainless appliances, including a gourmet propane top stove with convection oven complete the gourmet lovers kitchen. Newly renovated mudroom has a dog door which goes out to a fenced yard so your dogs have in and out access any time. Third bedroom offers an entire wall of built in cabinetry and has it's own external door for a potential in-law room or business office. All within 15 miles of the DC Beltway and just south of Annapolis." "STOP THE CAR!! As you pull up to this home you immediately notice the charm and special quality of the lot and the curb appeal of the house and garage. Inside find two master suites and a third room that could possibly be used as a bedroom or an office. You will want to sink into a couch in the living room, find the small reading nook/library area off of the dining room. Do you like to enjoy the outdoors? You have your choice of patio, screened porch or master bedroom deck. There is a large master suite that was renovated with a large bathroom, an sitting area or office space. The garage is oversized and has a floored attic that could potentially be finished off. 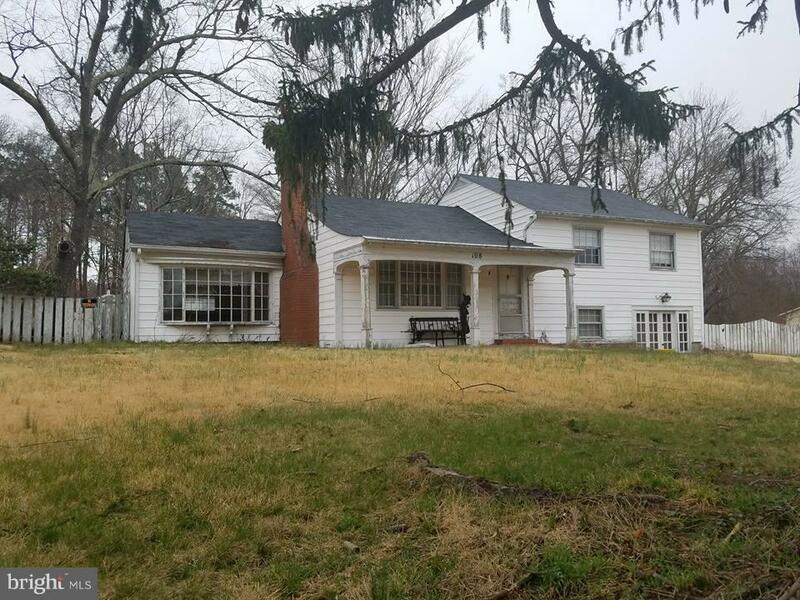 Upgrades include a new HVAC system in the front and rear sections of the house, wood floors throughout, newer refrigerator, insulation throughout the crawlspace, carpet, newer wood wainscoting on the living room ceiling and a newer roof over that section, washer/dryer in 2018. 2621 SF. Tax record SF is incorrect. The owner has lovingly cared for this home as you will see with the custom finishing touches throughout." "Incredible Bay views from this charming renovation(Owners will gift two kayaks) 1st FloorMaster withFull Bath. DualPane Windows/Hardwood surround Living Areas.Granite/Stainless Kitchen exit to Deck,Yard&Shed.Trane HVAC (program from anylocation by cell!) 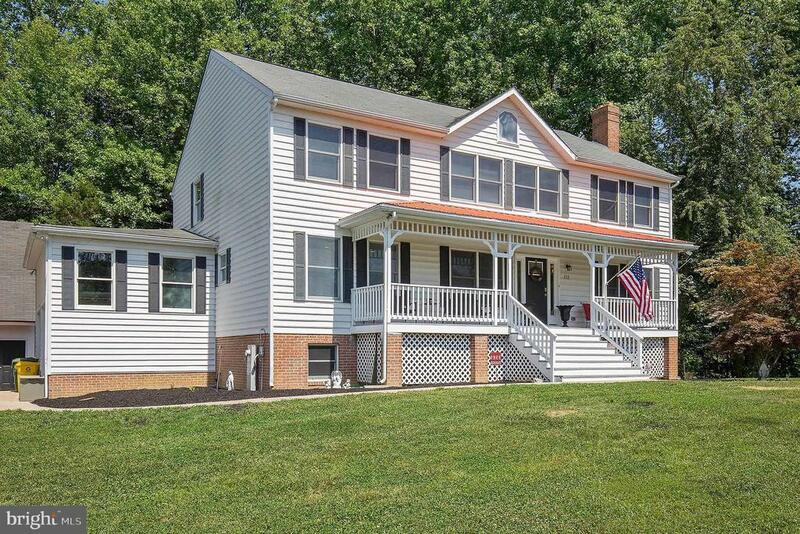 Convenient to DC,Annapolis& Baltimore WELCOME HOME. . . ."
"This two story home of 1250 sq. ft. enclosed space, plus screened porch and decks is situated in Tracys Landing on the Chesapeake Bay. The total property consists of 5 adjoining lots, giving a total lot size of 30,000 square feet. The house has been converted from a summer bungalow to a 4 season home. Mitsubishi Mini Split System is used for central heat and air, and supplemental heat from a propane fueled wall and floor stove. The floor stove has an attractive three sided window for sitting by the fireside. 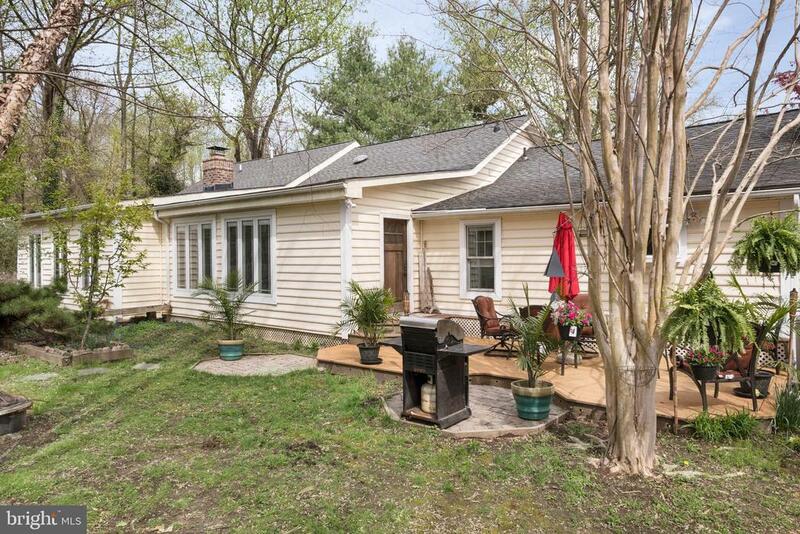 The home is insulated, has updated electric, a new roof, all new double pane windows, new composite back deck, screened front porch, and a new septic since 2009. The well pump was replaced in 2010. The home exterior is wood, shingle and vinyl. There is no basement, but has a crawl space. There is a new shed for gardening tools and a small barn for additional storage. This home has one bathroom with 2 - 3 bedrooms depending on how you want to use the space. The upstairs bedroom size is 19X 19 feet with lots of closet and storage space. Parking is off the street and adequate for three cars or two cars and an RV. Great seasonal views of the bay are from the backyard. If you want to be surrounded by a green and lush environment, and live by the bay, this is the place to be. Spending time on your back deck or the front screened porch enjoying your beautiful views!" "WOW! This property has so much to offer. Almost 1 acre with an amazing 32 X 120 garage with multiple bays. 1 is set up as an office, 1 has a mechanic's pit and each are separated, but could be one huge garage. There are also additional garages off the back! Sold strictly AS-IS. CASH/hard money/203K. House was a showplace when new. Huge kitchen with sep. dining room and living room with FP."